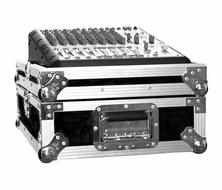 Created for the Pro's, the RRONYX1220is made for the journey and built to hold strong in high stress situations. 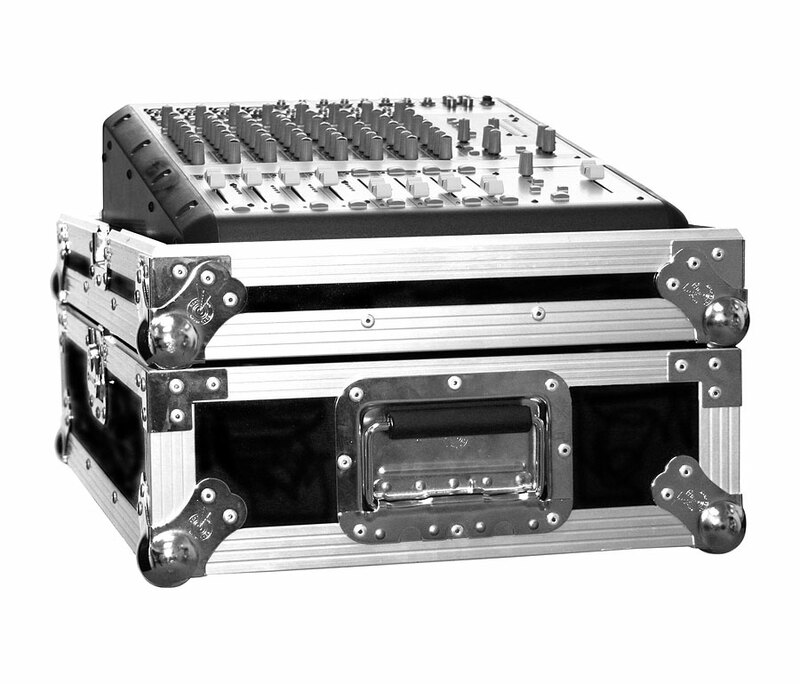 Designed to fit the Mackie Onyx 1220 mixer in the RRONYX1220 features a heavy-duty removable, latchable cover with our No Pressure Design to protect your mixer controls and our unique low profile base that allows you to access your mixer's rear connection panel without removing the mixer from the case. Tougher than the pavement! That's the idea.